Copy your favorite simple garment by creating your own pattern. By learning the techniques you will be able to move on to more complex projects. 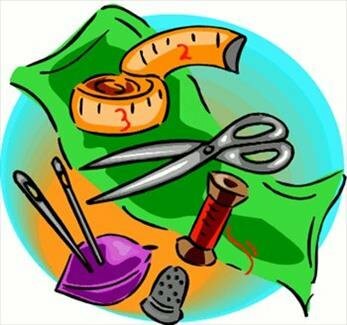 Previous experience sewing garments from patterns required.